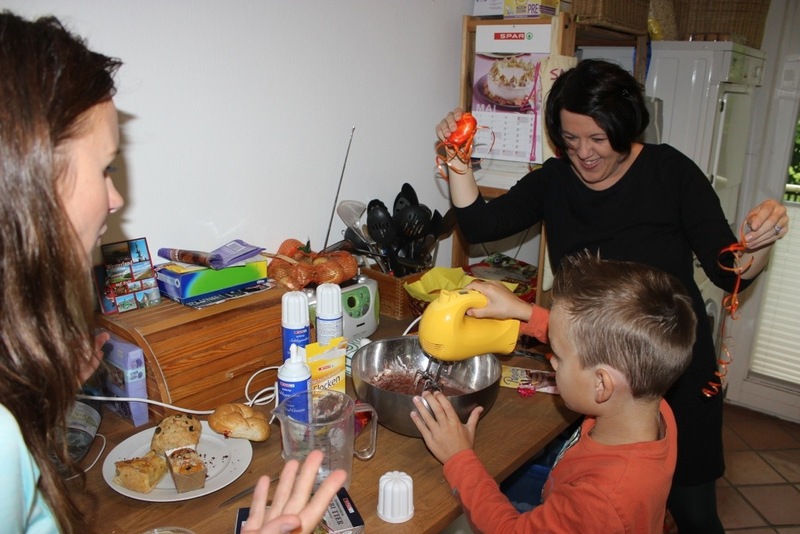 Baking time!!! Making birthday pies for Antie Allie! 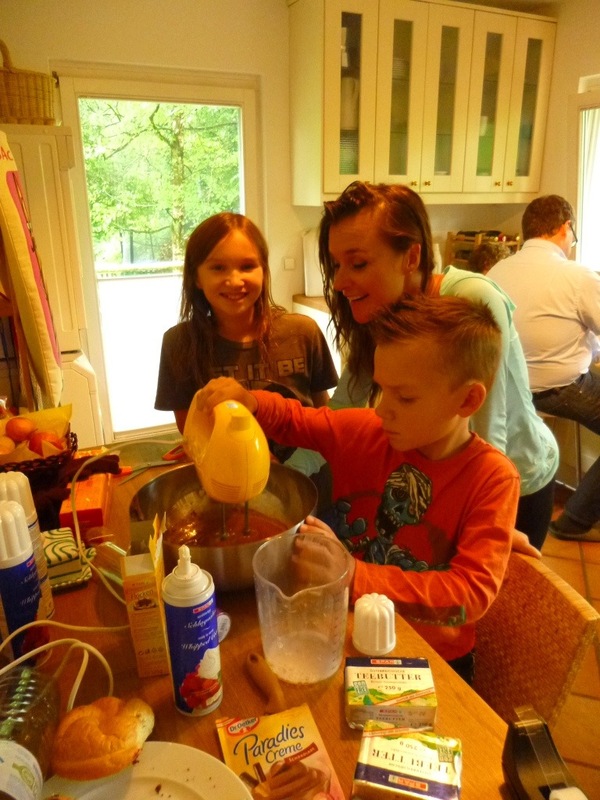 The kids love to cook and bake, especially Emerson. 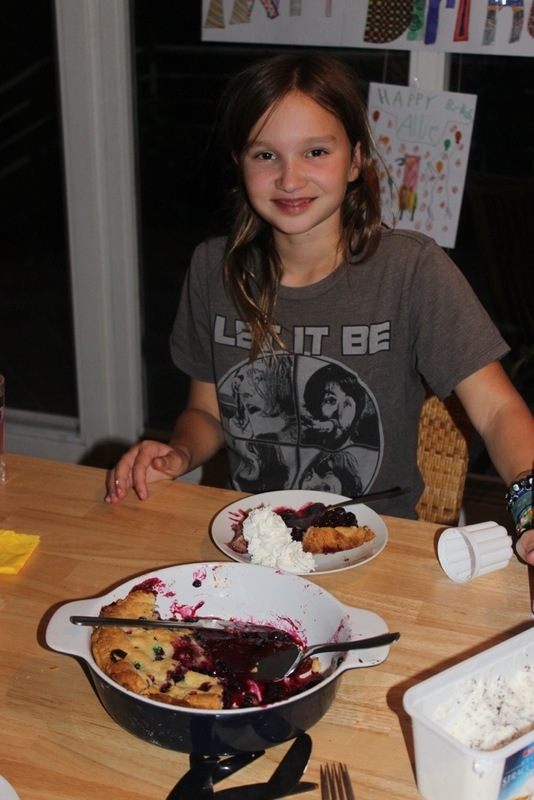 Taker a gander at her first blueberry pie…delish!!! The Chocolate Dream Pie with the homemade crust was awesome, but the blueberry pie was even more awesome! Thank you all for such wonderful birthday treats!!! !